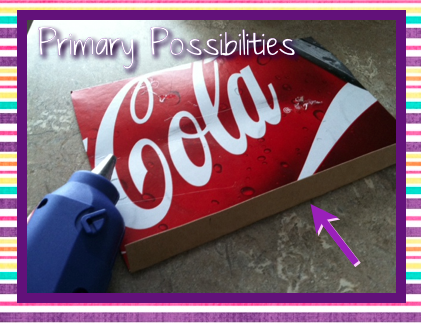 I am using the above "briefcases" from when my boys attended Vacation Bible School this summer as an inspiration for a Sight Word Reader Box for this Monday Made It. 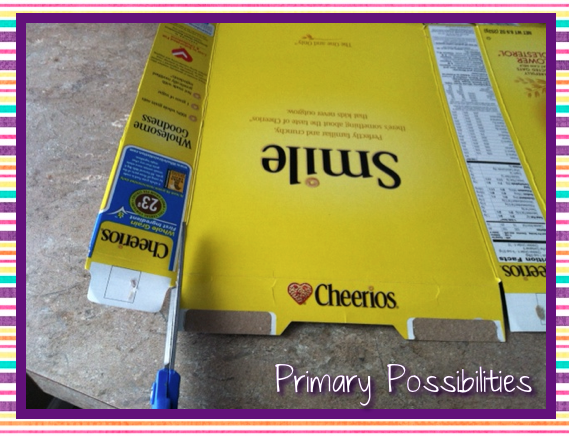 First, unfold the ends of the cereal box. Be careful, the bottom end of the box is glued. 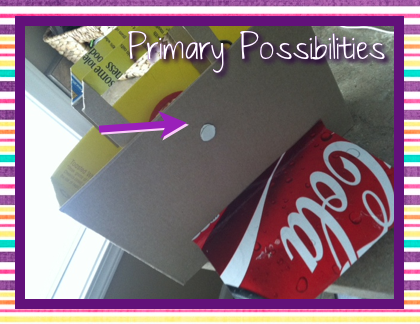 Be sure not to tear the cardboard in half. Just pull it back slowly. 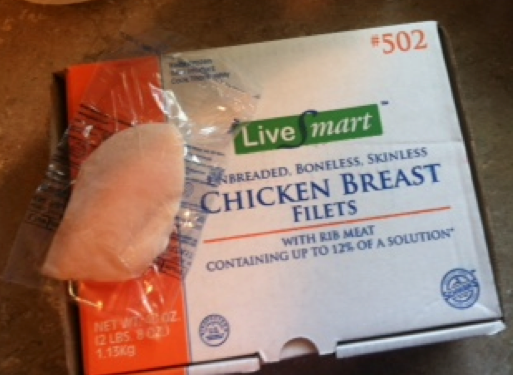 Next, cut one of the ends off of the box. Do not throw away this piece. It will be used later for the handles. Cut the scrap piece that you cut off earlier in half. Cut right down the center. (I did not measure. I just estimated the center and cut it in half.) 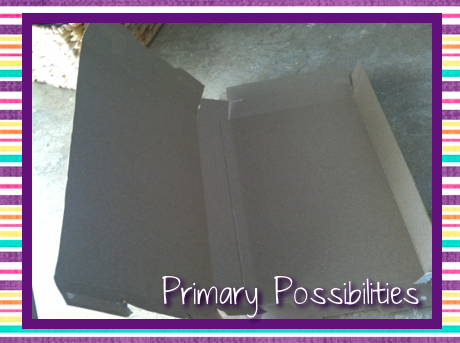 Then, fold each piece as seen in the photographs below. 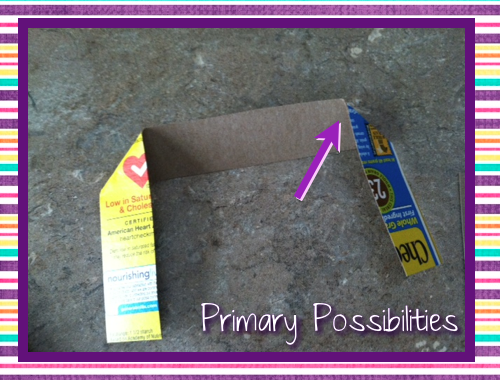 Add a "dab" of glue to each fold. This will help hold the handles securely. Glue the handles inside the box. Try to make them even and in the center of the box. 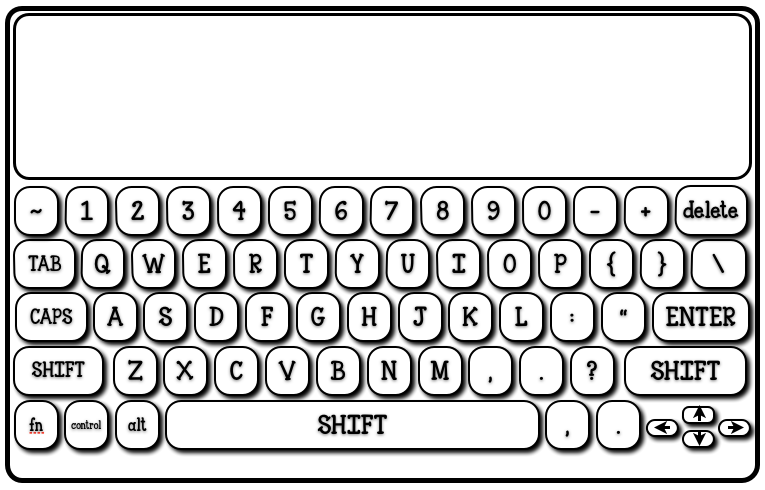 Finally, you can print the free keyboard by clicking the picture below. 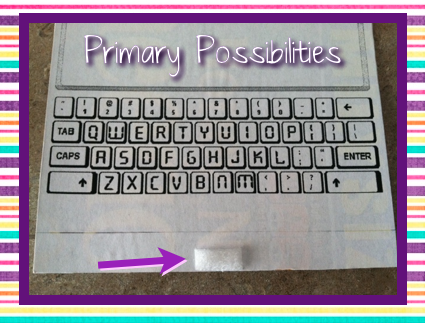 There are two keyboards on each printable page. 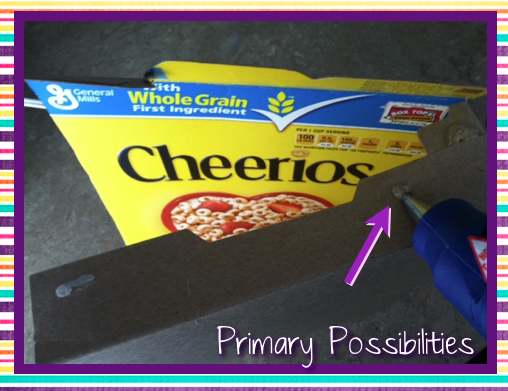 Glue the keyboard directly on the scrap piece of cardboard. 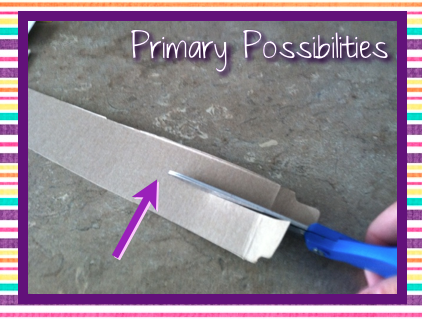 Add the second piece of Velcro and Viola!! 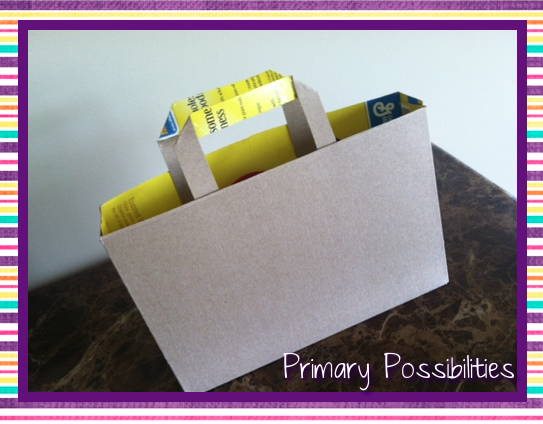 You now have a Sight Word Reader Box. I have been working on Emergent Reader Texts for sight words. These readers fit perfectly in the Sight Word Reader Boxes. If you are interested in the Sight Word Readers, click here. Sherri from Second Thoughts With Mrs C.
These ladies all have some pretty amazing blogs. Go check them out for ideas and resources. She also wins Stephany's Word Wall Cheer Cards. 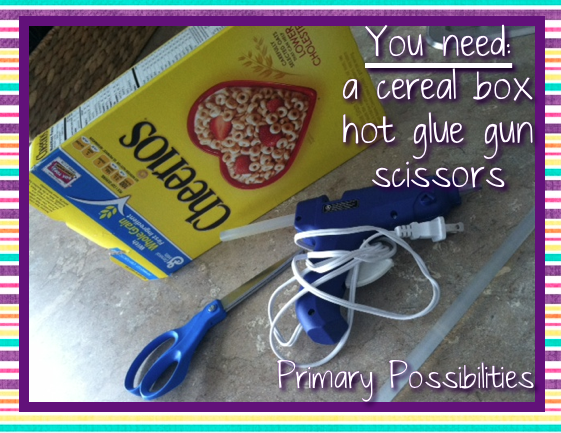 Thank you Melissa for pinning these products. Brittani from Mrs. Black's Bees. Now for a giveaway. This is going to be HUGE!! Check out our Facebook page tomorrow for an all day event. Tell your friends. You won't want to miss this!! Flexible grouping is so important during math small group instruction. Math groups are so different from reading groups. Your reading groupings tend to stay the same with a few kids moving up or down throughout the year. 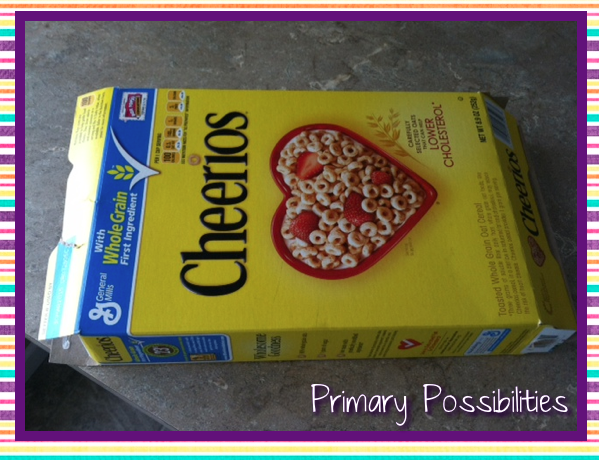 Math groupings are constantly changing depending on the skills you are teaching or reteaching. 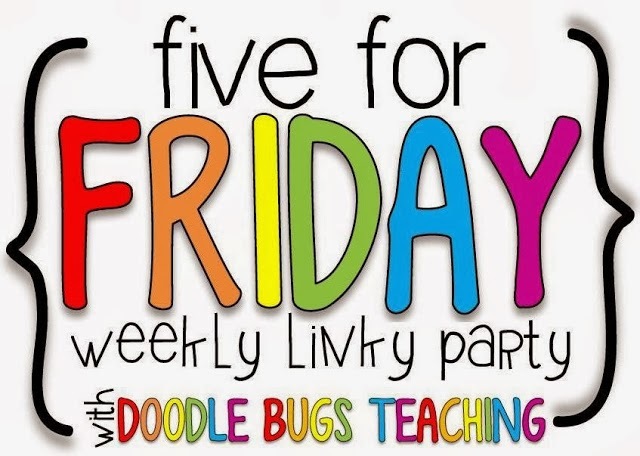 You are constantly changing your teaching strategies and methods and evaluating your groups. Data is such an important part of my math instruction. I give the students short quick assessments and keep informal data charts to track what they are learning. 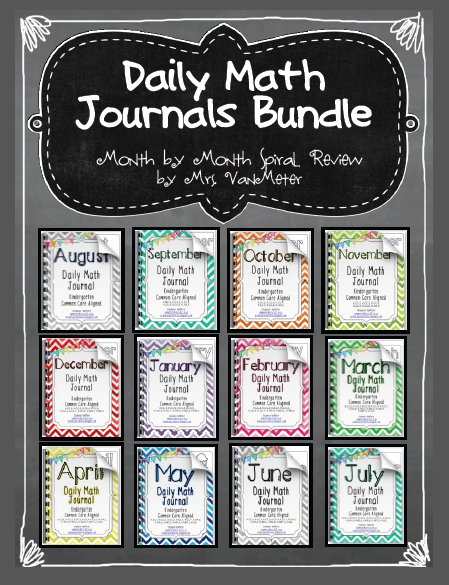 I have posted about my data tracking before HERE and linked up my math data tracking. The form below is what I use to track informal information. 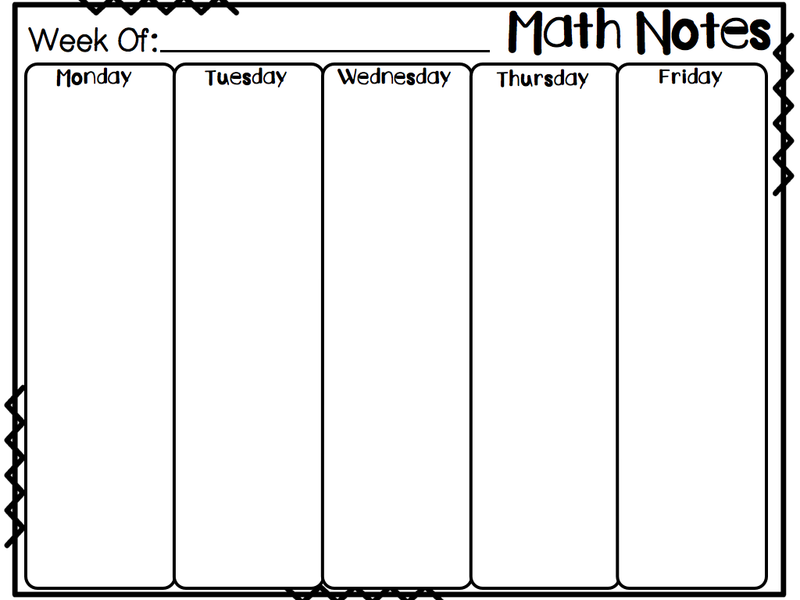 I use it to track information for the whole week. If I notice a student is struggling during a station as I walk by, I might jot down a note that I need to make a point to reinforce that skill. 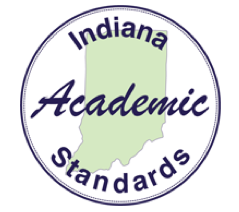 It may even be a note that certain students shouldn't be working together, that a student seems disinterested in a certain type of station, or that a student needs to be more challenged during the next round of stations. I simply jot down the student's initials and then a quick note about what I observed. Very informal!! Click below to grab it up. Make sure you enter the Rafflecopter below and head on over the The Primary Gal to check out the other link-ups! 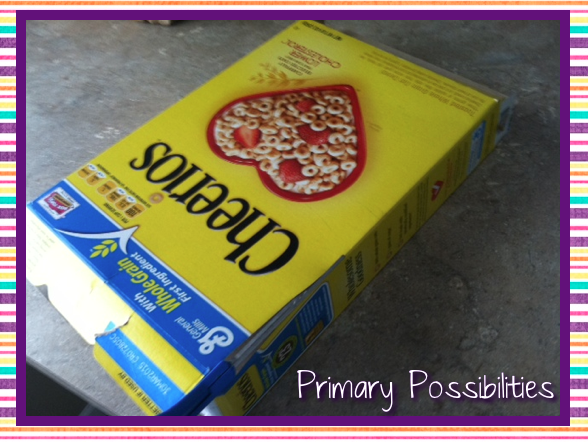 Today's post is short and sweet!! 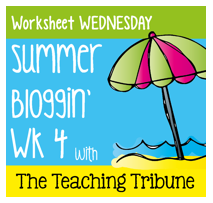 We are linking up with The Teaching Tribune for Worksheet Wednesday. 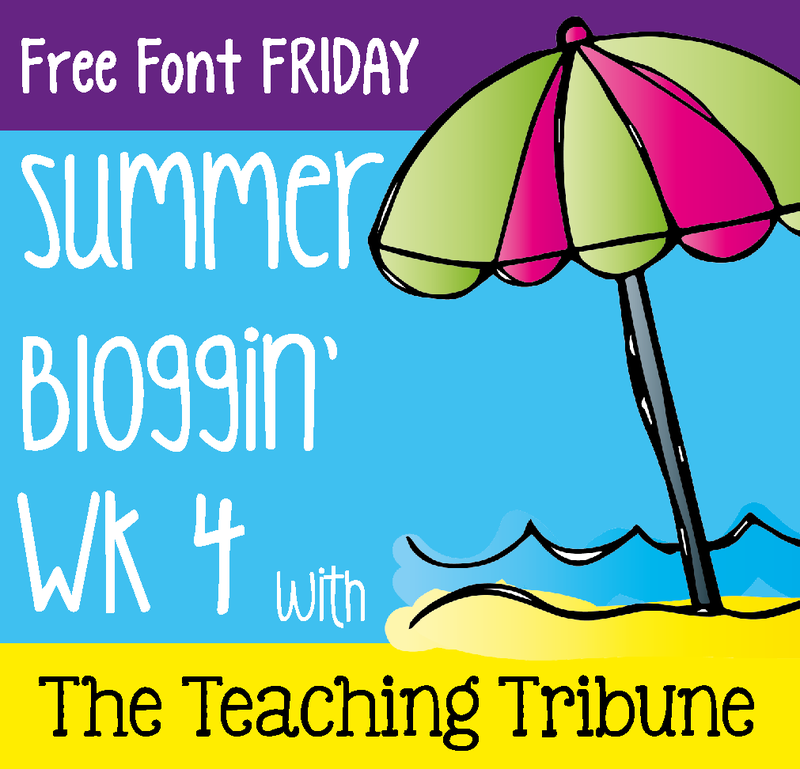 Today's worksheet has to be a one page "summer feel" worksheet. I hope you enjoy this one. Everyone loves watermelon... I mean it is healthy, tasty, and if you're from the Midwest... easy to find!! 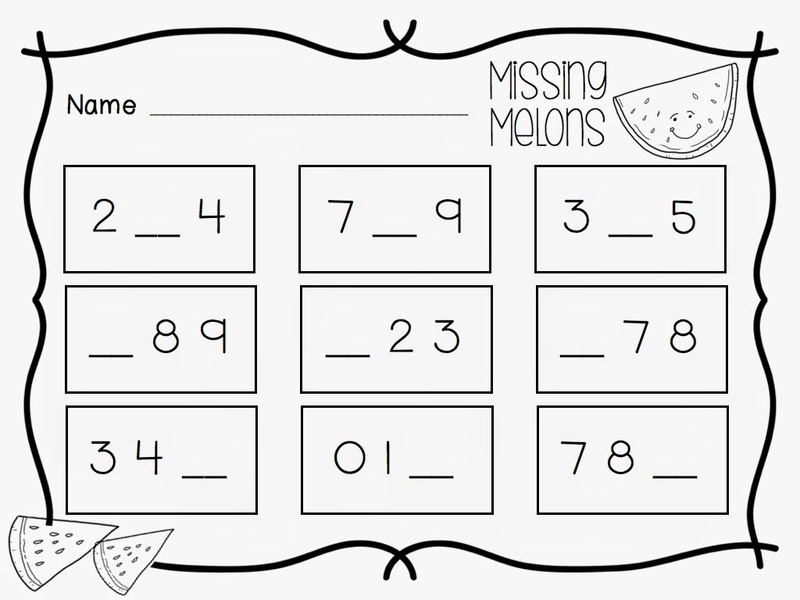 This worksheet is part of my Watermelon Math Station packet that is available on TpT. 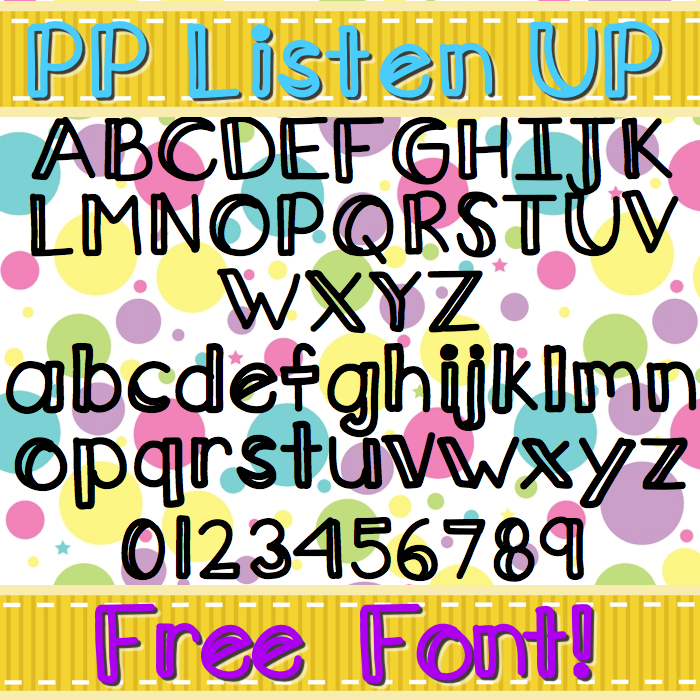 The following worksheet is a free download for you. Just click the picture below to grab your copy. 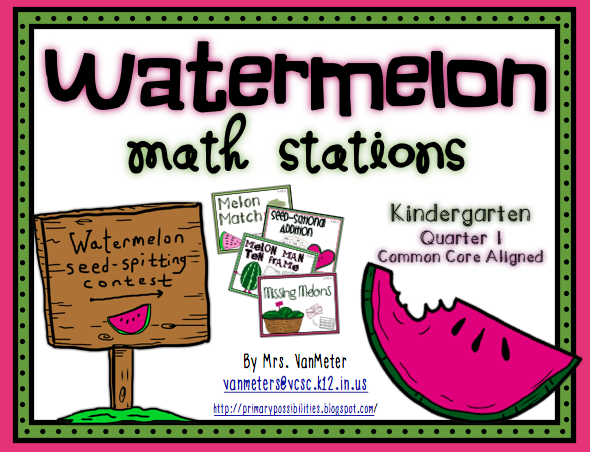 Then, leave me a comment for your chance to win the entire Watermelon Math Station Unit. Don't forget to leave your email address. K.CC.3- Write numbers from 0 to 20. Represent a number of objects with a written numeral 0-20 (with 0 representing a count of no objects). K.CC.4- Understand the relationship between numbers and quantities; connect counting to cardinality. When counting objects, say the number names in the standard order, pairing each object with one and only one number name and each number name with one and only one object. K.CC.5- Count to answer “how many?” questions about as many as 20 things arranged in a line, a rectangular array, or a circle, or as many as 10 things in a scattered configuration; given a number from 1–20, count out that many objects. This is the cutest book and it is perfect for the end of school year when summer is approaching (and those poor souls who are in school during the summer!). 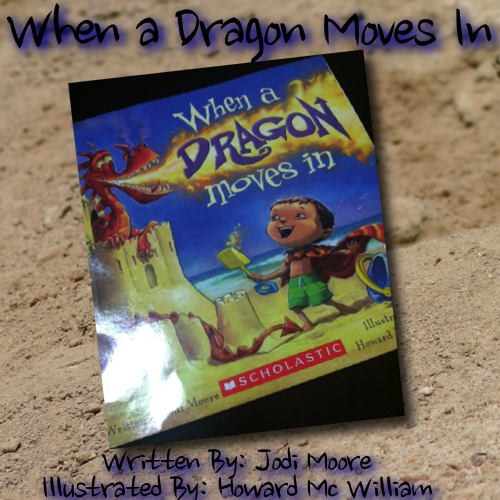 It's all about a little boy who builds a sandcastle and then a dragon moves in! Of course no one believes him...he can't be imagining it right? The illustrations are bright and vivid and the characters are super cute. Here is a little freebie that you can use with the book! 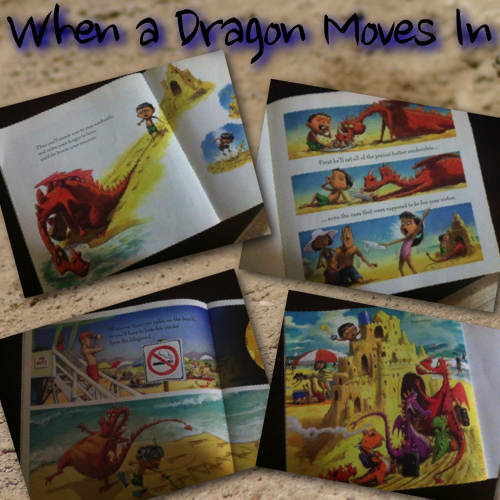 The dragon causes so much trouble there is always an effect! 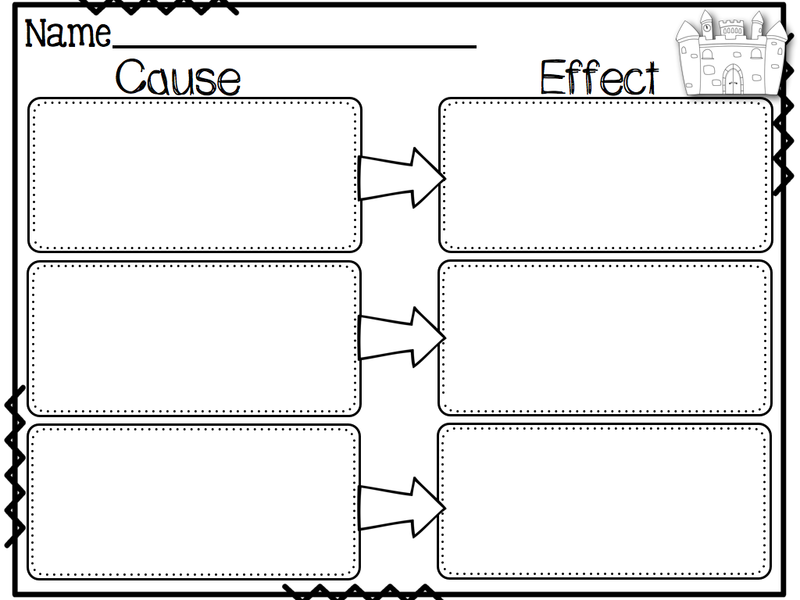 Grab up this cause and effect freebie by clicking below! 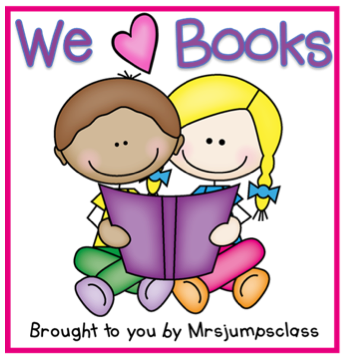 Go check out the other great books at Mrs. Jump's Class! 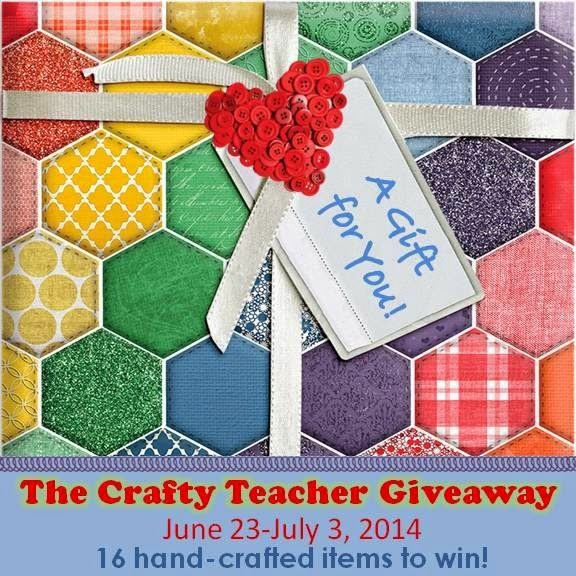 Teachers can be a crafty bunch and this blog hop is a great way to find some great crafts for your classroom... you could even win a few of these crafts for yourself! 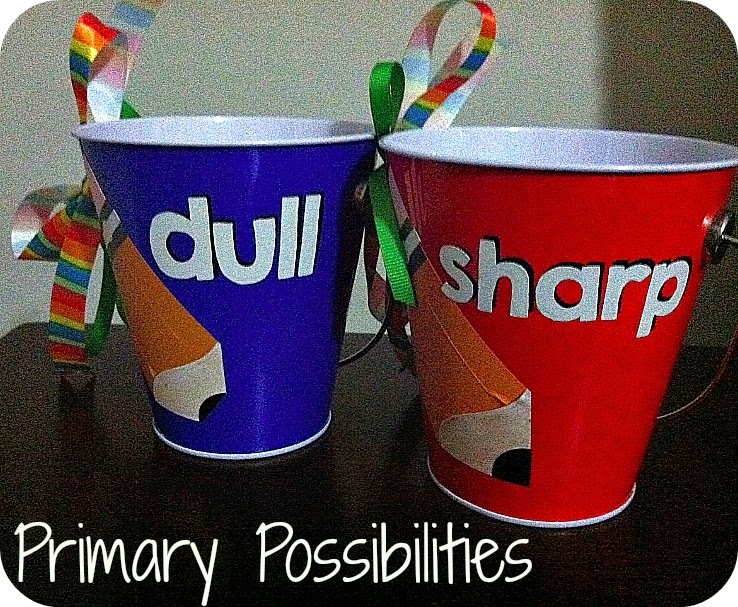 I have always used pencil buckets for sharpened and unsharpened pencils in my classroom. 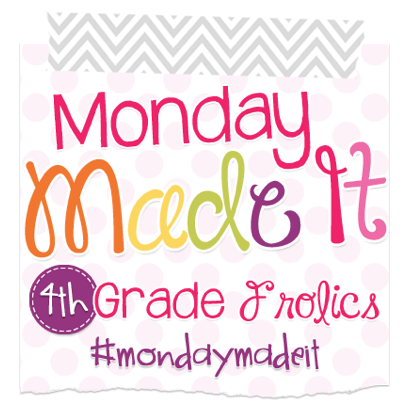 I figured this summer I would spruce them up by using vinyl lettering and adding some cute ribbon. These are what I used before... they were always falling over and the pencils were always spilling out. 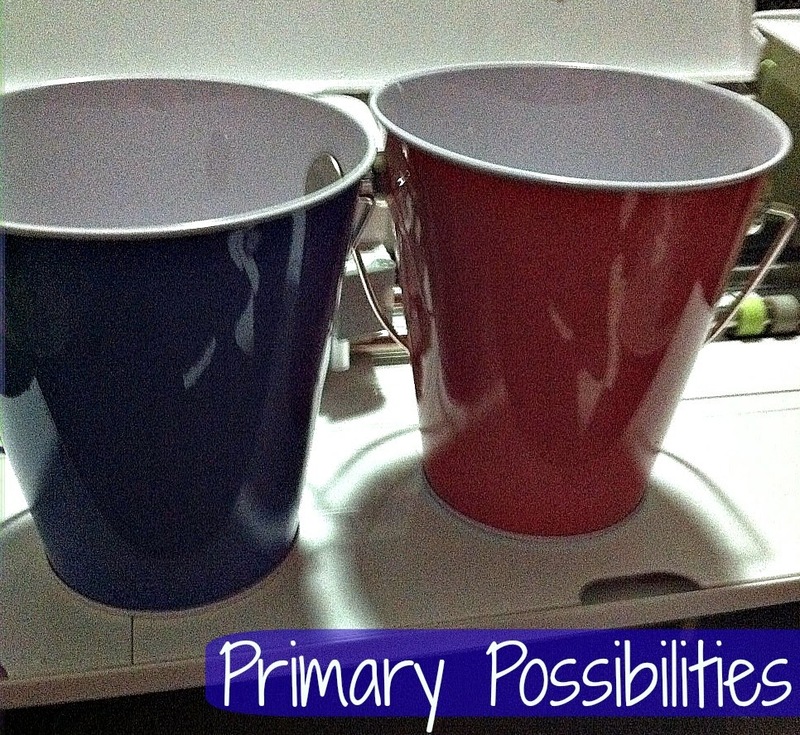 So I picked up some of these tin pails from Wal-Mart... but you can get them at so many different craft stores! I used a cricut to cut out the letters and the pencils and added some cute matching ribbon. 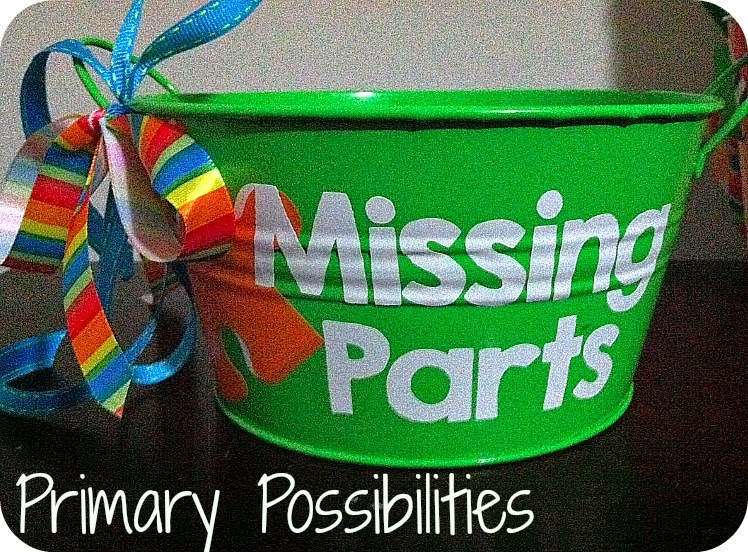 I also made another bucket for "missing pieces". 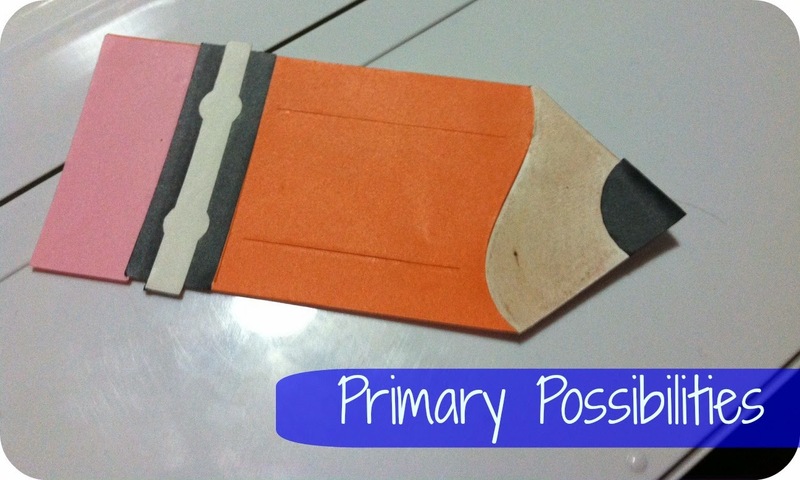 This was for those pesky dice, game cards, center cards, and other small pieces that students find. They just place them in this little bucket and once a week I make sure to get them put back where they belong! 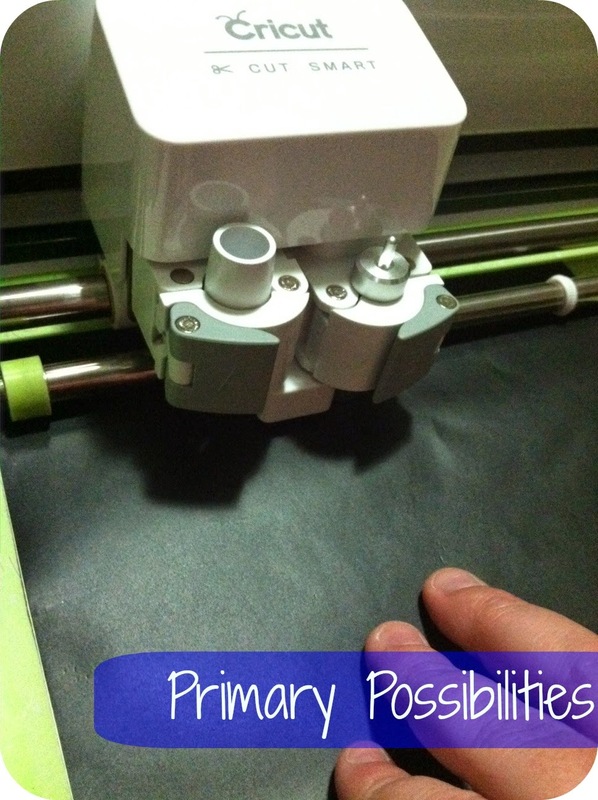 You can pick up the versions of this craft pictured below! 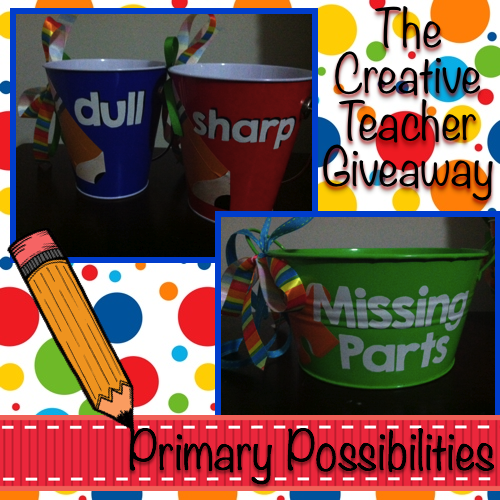 I went with primary colors for the giveaway so that they can match almost any classroom! 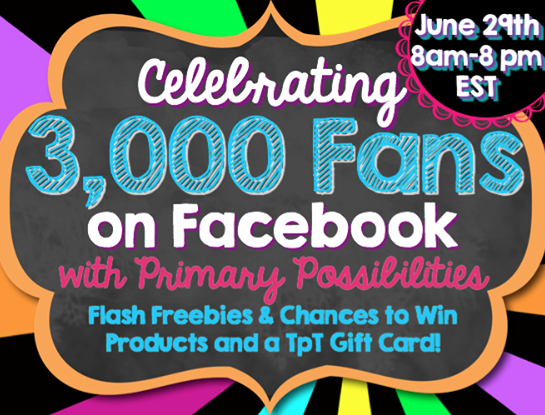 Just enter the rafflecopter for a chance to win! 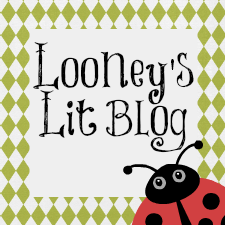 Head on over to Looney's Lit Blog to check out her creative teacher giveaway. Click on the button below!